You're practically losing money by not checking it out. As the cold weather wanes, all kinds of little critters emerge from their shelters to breathe in the spring air. Look over there, it's Mrs. Chipmunk shaking the cobwebs out of her fur! And up there, in the sky, it's Mr. Bat testing out his wingspan! And behind that rock, it's a horde of Microsoft's Discount Fairies finding some prices to slash! Ah, isn't it beautiful? On top of all that, Microsoft has dropped the price of the Xbox One to just $299 for a limited time. There's never been a better time to convince that Sony fanboy in your life to see how great the co-op is in Bill Gates' Utopia. 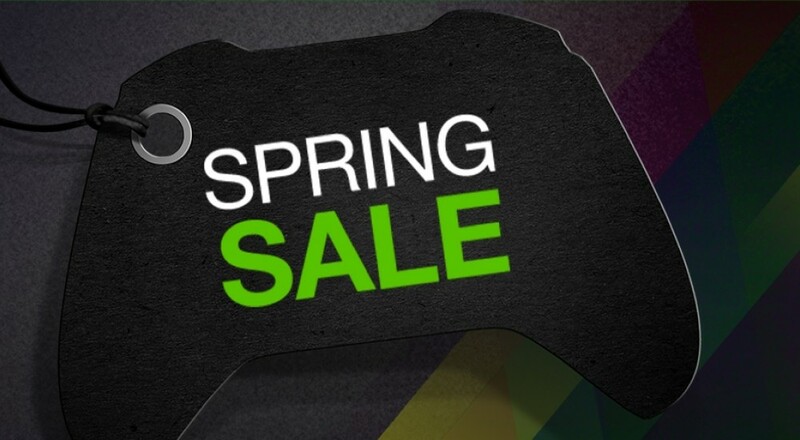 The sale is running today through March 28th, so you've got a little less than a week to build up a library of cooperative games hefty enough to keep you indoors all the way through summer. Who needs sunlight, anyway? Page created in 1.7602 seconds.